It’s been an interesting day for press releases. 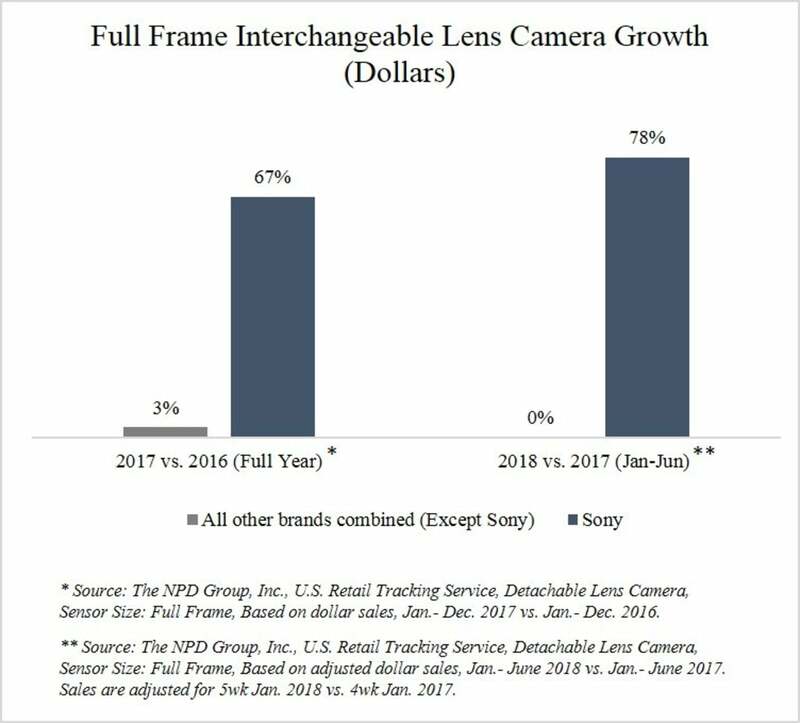 The most astounding to me, even as a Sony camera owner, was Sony’s announcement that they’ve now become the No.1 seller of full-frame cameras in the United States for the first half of 2018. Perhaps this shouldn’t come as much of a surprise, as they announced last year that they had overtaken Nikon’s No.2 spot in full-frame camera sales, and earlier this year, they had reached the No.1 position in China (mirrorless caught on faster in Asia). 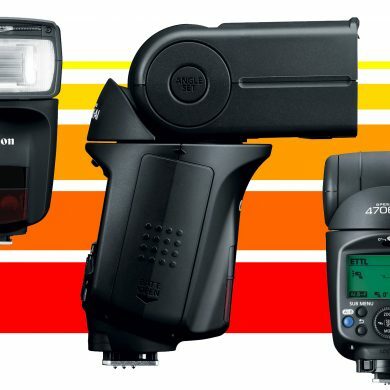 But considering that Canon still holds 50% of the interchangeable lens market share in the world, it’s remarkable that they’ve lost their position for full-frame models. 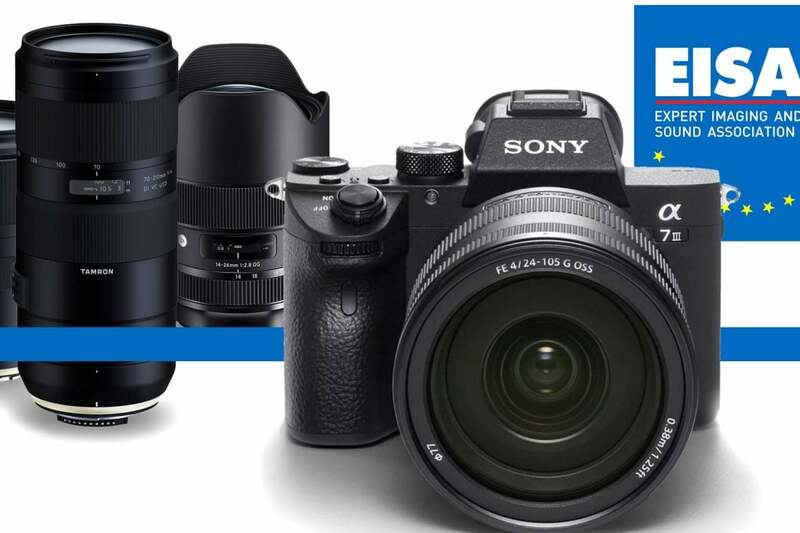 Additionally, the European Imaging and Sound Association (EISA) awards for 2018 have been announced. Tamron’s 28-75mm f/2.8 for Sony-E mount, unsurprisingly, has earned the award for Best Mirrorless Standard Zoom lens. 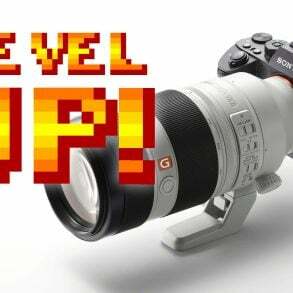 Their new 70-210 f/4 lens won the award for the Best DSLR Telezoom lens. 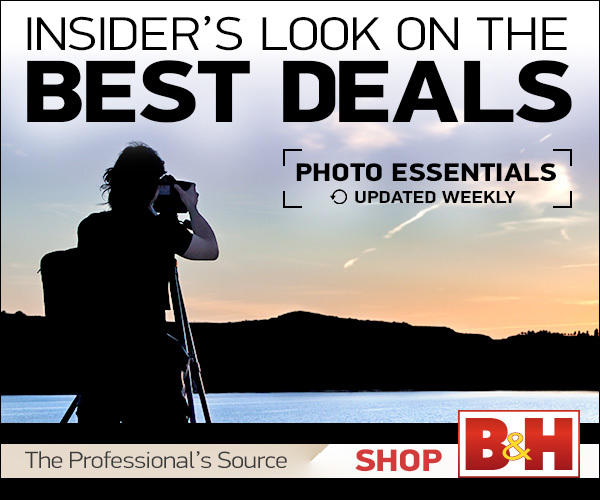 Sigma won the award Best Zoom Lens for DSLRs, with their 14-24 f/2.8 ART series lens. 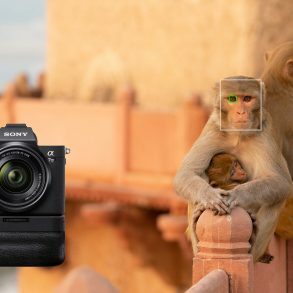 As expected, Sony won the award for the Best Professional Mirrorless camera with the A7RIII, but they also won Camera of the Year for the less expensive Sony A7III. They also won the award for best Mirrorless Wide-Angle zoom lens with the 16-35mm f/2.8 GM. 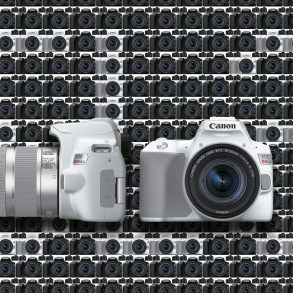 Fuji won the Best Mirrorless Camera (non-professional?) with the X-H1. EISA awards are judged by a panel of magazine journalists from around the EU, and are therefore subject to all of the influences and biases that plague the magazine-journalism industry (advertising money being the most obvious), so take these results with a grain of salt. Still, the fact that the Camera of the Year is a mirrorless and a Sony seems to be a sign of things to come.